The Safe Families Intervention Team (SFIT) is a partnership that was formed between the Medicine Hat Police Service and the Medicine Hat Women’s Shelter Society (MHWSS). 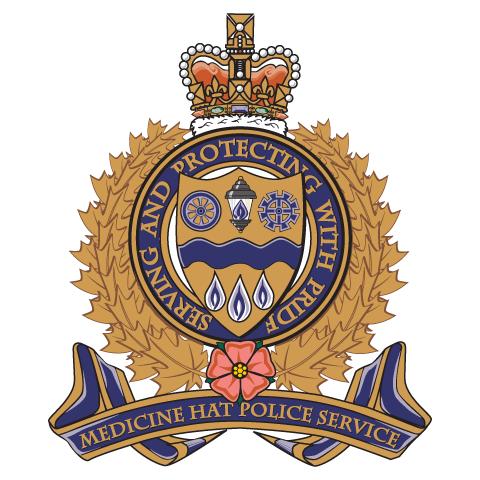 The unit works between the Medicine Hat Police Service and the MHWSS Outreach Office located at the Ridge. The unit consist of one MHPS Constable and 5 MHWSS Outreach staff members. The Mission of this unit is to provide a collaborative, timely and effective team response in partnership with support agencies to assist families in dealing with incidents of family violence. We believe that everyone has the right to be treated with dignity and respect, and to live a violent free life. In an effort to achieve these outcomes, we make follow-up calls on police reported instances to see if there is some way we can help the family involved. We also establish contact when families are either referred to us by others or are self-referred.